This important collection emerges from the growing academic and public policy interest in the area of Indigenous peoples, treaties and agreements—challenging readers to engage with the idea of treaty and agreement making in changing political and legal landscapes. 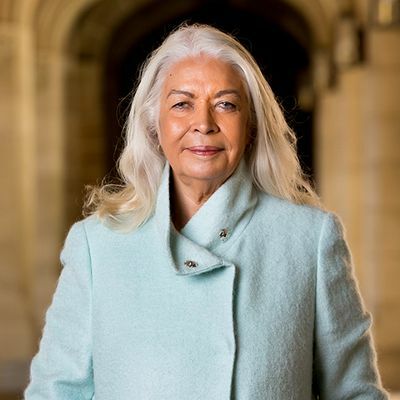 Honour Among Nations? 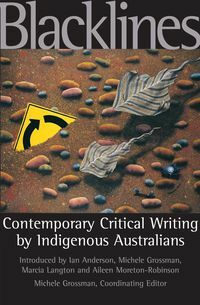 contains contributions from both Indigenous and non-Indigenous authors from Australia, New Zealand and North America including Marcia Langton, Gillian Triggs, Joe Williams, Paul Chartrand and Noel Pearson. 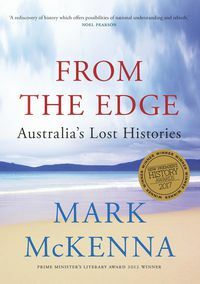 It features a preface by Sir Anthony Mason. 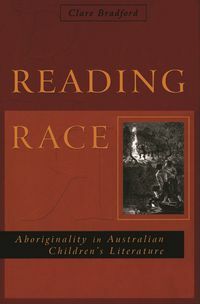 This book covers topics as diverse as treaty and agreement making in Australia, New Zealand and British Columbia; land, the law, political rights and Indigenous peoples; maritime agreements; health; governance and jurisdiction; race discrimination in Australia; the Timor Sea Treaty; copyright and intellectual property issues for Aboriginal and Torres Strait Islander authors. 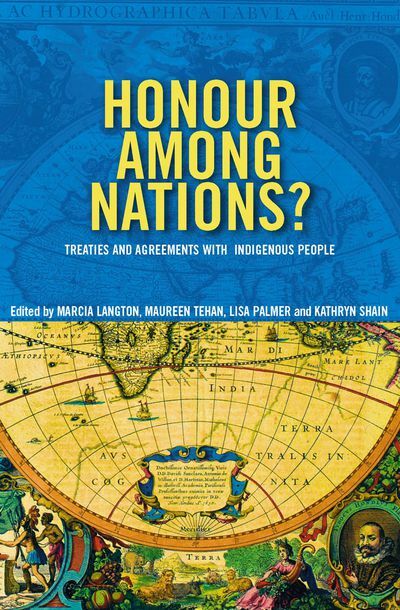 Honour Among Nations? 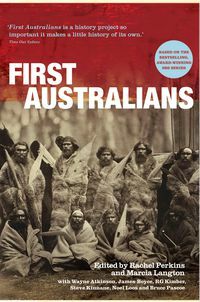 makes a significant contribution to international debates on Indigenous peoples' rights, treaties and agreement making.